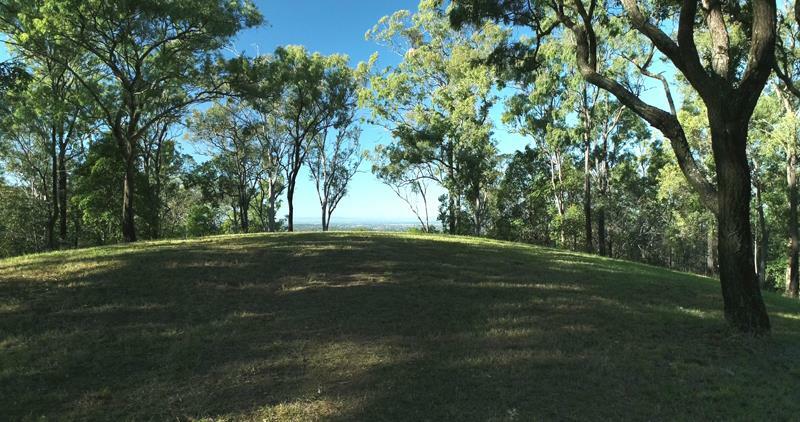 First time offered,your own private parkland, amazing 14.8 Acre hilltop position with stunning views. 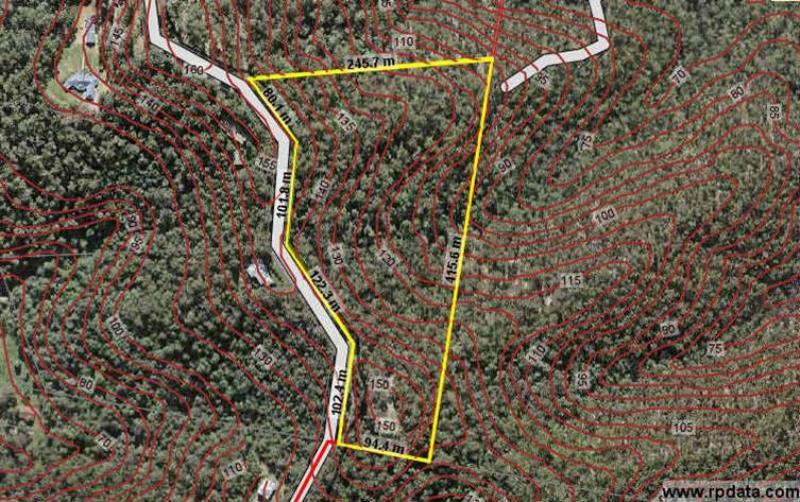 Possibly the last large acreage close to the city, rarely available now. 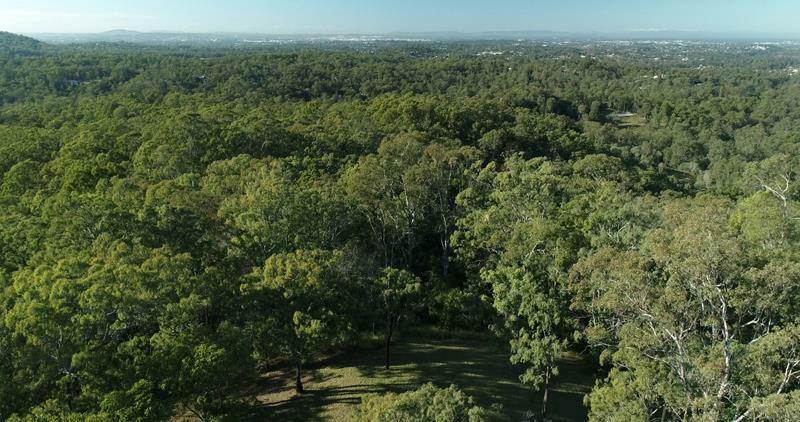 It's very easy to build on, has town water, power, very wide road frontage, no close neighbours, and borders onto the Brisbane City Council Parkland. All this is 5 min to Kenmore Shopping Centre. 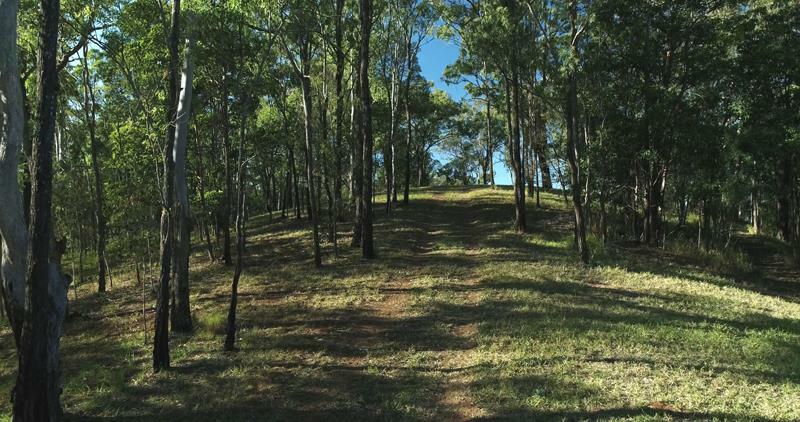 Dear Kim, I am interested in 263 Boscombe Rd, Brookfield, QLD 4069, Listing Number 2868140 which I found on http://brookfieldagencies.com.au.